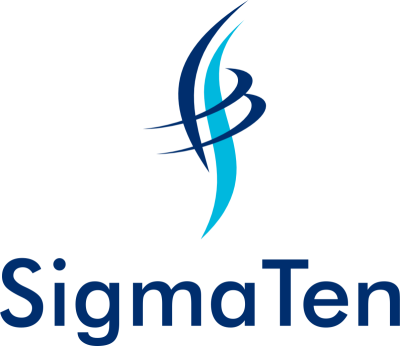 SigmaTen was setup in 2015 with a vision of changing the role of an accounting practice from basic compliance to one of a reliable business partner for its clients. Through extensive use of technology and automation we are able to deliver accounts and tax compliance efficiently and economically. The real value of our service goes beyond basic compliance. Our experienced team look beyond numbers and forge a deeper relationship with clients and get to know their business and day to day challenges. We design the accounting system so it complements and integrates with business operations, providing real time accurate information about product and customer profitability. Our Partners come from senior corporate roles and they bring with them wealth of knowledge of process automation and streamlining and they are passionate to work with business owners. They are approachable and spend most of their time meeting clients and assisting in solving their business issues. We are licensed by ACCA and are gold partners with QuickBooks. Our teams are QuickBooks certified and have experience of using Xero and Sage. Visit us for a coffee for a free consultation or call us if you want to discuss any aspect of your business.